I have not walked a long distance in them but for the time I have won them, they were very comfortable and hold-up! Love, love, love these boots!! Soooo cute for its color and extremely versatile! 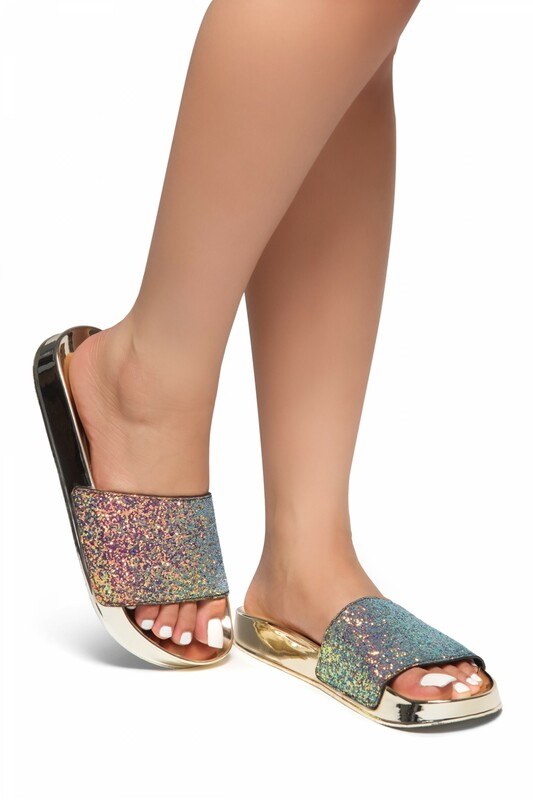 Out of all my flats shopping, this is the most comfortable and fashionable especially with the glittery effect! So I will be buying for more from Shoeland! No words can described my happiness with this slide sandal. I was nervous buying something I could not try on first, but I\'m thrilled. I will purchase more styles from Shoeland. It is comfortable to walk in, fit true to size and look really nice.